The Turkish Council of State rejected a request to stop women in the Turkish military from wearing Islamic-style headscarves while on duty, newspaper Habertürk news site reported on Thursday. The Turkish Armed Forces has allowed its female personnel to wear headscarves with their uniforms as long as their faces are left open since last year. A Turkish socialist party had applied to the court in Ankara demanding that it suspend the regulation and asking it to reverse the military’s decision. The request for suspension was rejected by four votes to one. 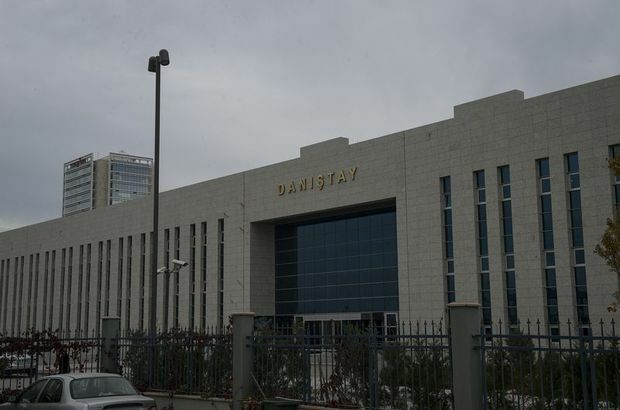 Judges will decide at a later date about whether the rule should be abolished, Habertürk said. The Turkish Ministry of Defence said in a statement submitted to the court that servicewomen were allowed to wear the hijab to protect their religious freedoms.